LIDAR is an acronym for 'Light Detection and Ranging', and uses the same principle as RADAR, but using a laser beam instead of radio waves. 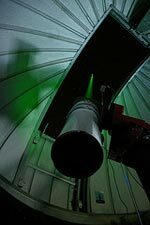 Using a laser allows reflections to be detected by much smaller particles, and provides a profile of atmospheric composition up to an altitude of 30km. Our Cimel CE 370-2 micropulse Lidar is also mounted on a robotic mount to allow the Lidar to be pointed remotely from the College Lane campus in Hatfield. One motivation is to make observations of volcanic ash from future eruptions, as the particles are too small for radar and can only otherwise be detected by flying instruments through the ash itself.  Polarimeters have been designed and built by the University of Hertfordshire since 1975. Infrared polarimeters have been built for major observatories such as UKIRT and the AAT, and the PLANETPOL optical polarimeter was constructed to directly detect hot Jupiter planets. A portable version of the PLANETPOL polarimeter, which has also previously been used in the detection of the alignment of atmospheric dust, was installed alongside the Lidar in a robotic mount to make remote observations of polarization of sunlight. Preliminary results from this ultra-sensitive sun polarimeter indication detections of 1 part in 50,000 linear polarization and 1 part in 10 million circular polarization during clear weather without significant dust. In the near future an infrared spectropolarimeter with a view angle of 60° will also be installed on the robotic mount. A Solar and Lunar photometer form part of the NASA AERONET network which measure the property of atmospheric aerosols. It does this by measuring the sun/moon and sky radiances at a number of wavelengths in the visible and near-IR. Running robotically, they provide continuous observations of spectral aerosol optical depth (AOD), precipitable water, and inversion aerosol products in diverse aerosol regimes. The latest data from our sun photometer can be viewed on the NASA AERONET webpage for Bayfordbury. The Heitronics KT15II infrared radiometer provides high accuracy sky temperature measurements every second, and is currently being used to detect cirrus clouds. The Nubiscope is another Heitronics infrared radiometer on a scanning mount that scans the entire sky taking sky temperature measurements every 10 minutes - day and night. Based on the acquired data, a multiple layer model produces realistic images of cloud coverage and is able to determine the total cloud coverage, the coverage of the different cloud layers and the main cloud base height. The Global Navigation Satellite System (GNSS) can be used to measure the Total Electron Content in the ionosphere and above (50-20000km), and the Integrated Water Vapour in the troposphere. By using our Leica GPS and GLONASS receiver and antenna, distance to satellites can be determined to an accuracy of just 3mm. As the GNSS signals travel through the atmosphere they are delayed by roughly 2.5-10m, depending on the elevation of the satellite and atmospheric pressure, temperature and humidity. By calculating the delay due to water vapour in the atmosphere, improvements can be made to numerical weather prediction models. Two SBIG AllSky cameras record the skies over Bayfordbury continuously night and day. The first camera set up in 2009 records the night sky in monochrome every 20 seconds to a minute. As the images are taken, they are uploaded to a web server on the University's College Lane campus where they are immediately available to view on the AllSky camera website. 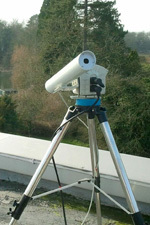 In 2012 a new colour camera was installed alongside to record the sky during the day. This allows interesting atmospheric phenomenon such as sun halos to be detected. 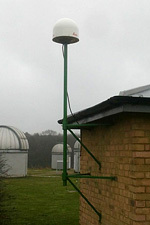 The University currently operates 3 more such cameras in other locations around the UK: in Hemel Hempstead, the Isle of Wight, and Guernsey - with a 4th soon to be installed at Goonhilly, Cornwall. View near-live images through the AllSky Camera and archive video footage taken earlier this week/year.